Valerian root has been used since antiquity to relieve emotional stress associated with fear or anger. As a non- narcotic herbal sedative, valerian root extract can act as a food supplement that promotes restful sleep. As a muscle relaxant, valerian root may be helpful in supporting neck and shoulder tension, gastrointestinal health and muscle relaxation. Valerian root’s effectiveness as a sedative relaxant is thought to be due to its content of the valpotriates, i.e. valtrate and isovaltrate. A study of 23 outpatients at a large clinical hospital showed that most study patients felt that the herb was moderately to extremely helpful for supporting restful sleep. 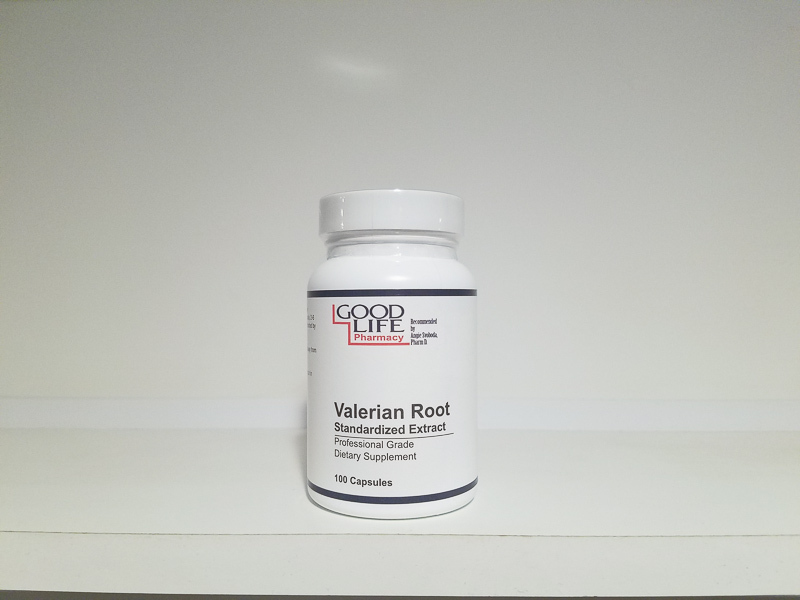 Another study of valerian root’s sedative properties with 99 subjects indicated that there was no negative impact on alertness and concentration the morning after a single or repeated administration of 600 mg of valerian extract.